Children from Iraq and Syria ask world leaders and celebrity ambassadors questions about issues that affect them at our #NoLostGeneration event at the #UNGA today. 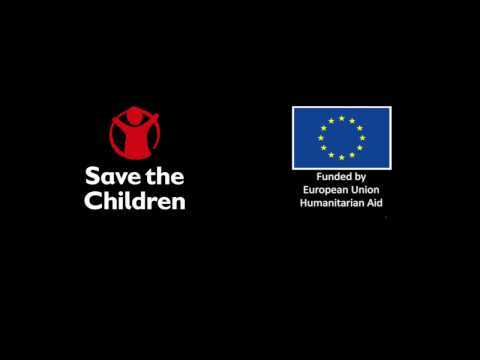 Watch this video to learn more about Save the Children's Education Programs in Greece, which are funded by the European Commission's Civil Protection and Humanitarian Aid Operations (ECHO). 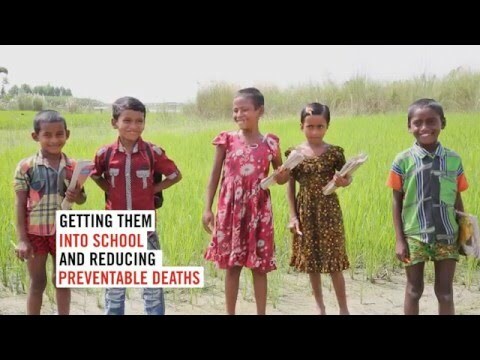 Farah Sayegh, Information and Communication Coordinator in Iraq, discusses some challenges faced by children in the crippling summer heat.